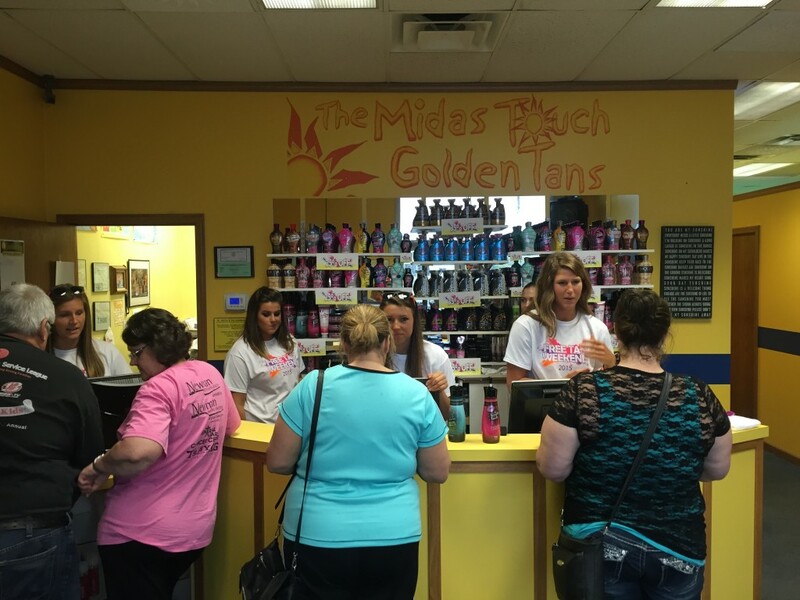 Everybody loves a birthday party with lots of presents, and every year The Midas Touch Golden Tans in Emporia, Kans., celebrates its birthday with a Free Tan Weekend. Instead of getting all the birthday presents, The Midas Touch gives the presents to their clients. Free tans, free upgrades, and tons of giveaways make Free Tan Weekend an event not to miss in the small-town, Kansas community. This year, The Midas Touch celebrated its 13th anniversary with the annual Free Tan Weekend. The event brings out hundreds of existing clients and encourages many new clients to check out the salon. The salon features many sales during Free Tan Weekend. Popular specials include discount EFT sign-up bonuses, discounts on tanning lotion, and half-price “tan til the end of the year” packages. This year, The Midas Touch offered a new special — a VIP package. Every year, the salon sets a goal for lotion sales. As a Devoted Creations Five-Star Diamond salon, The Midas Touch actively promotes it DC line-up to get clients excited for Free Tan Weekend lotion sales. President of Devoted Creations, Lewis Henry, was on hand at this year’s event. “Our three-day total for product sales was over 400 bottles! We blew our goal out of the water! Our staff rocks. They got excited about our sales and made sure every client left Free Tan Weekend with at least one lotion…if not four,” said Ringler. The birthday celebration is definitely a party. From tans and clients, to employees and Midas Touch veterans, everyone is included. Former Midas Touch employees come back for the weekend to help run the salon and bring their families to enjoy the festivities. 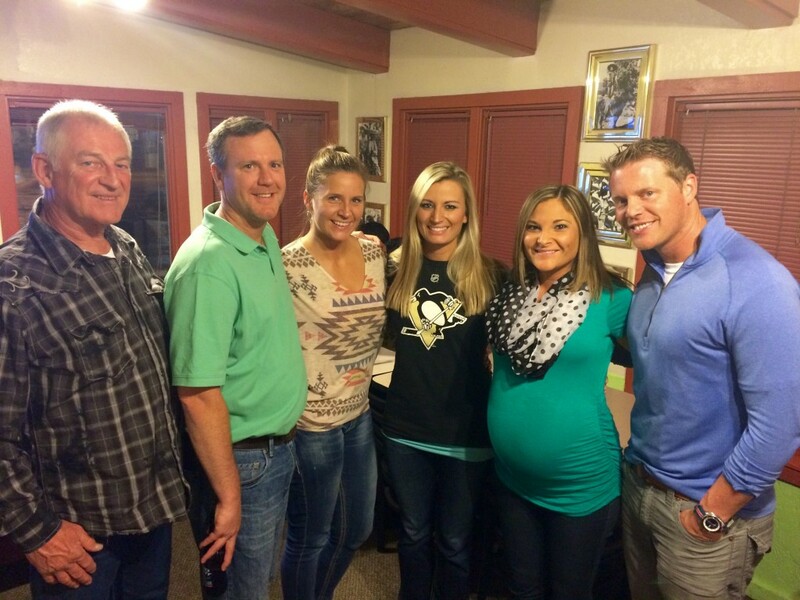 Industry friends, like Henry and Kevin Apgar from Cosmedico, also join the party. Owner Darrell Ringler makes sure that all have a good time. Free Tan Weekend has become as much of a family reunion as it has become a cornerstone to a successful busy season at The Midas Touch.